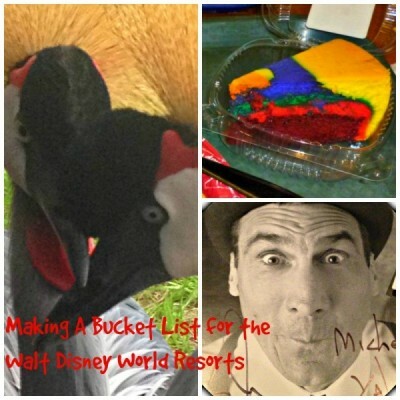 In my last post I shared some items from my bucket list for the Walt Disney World theme parks. 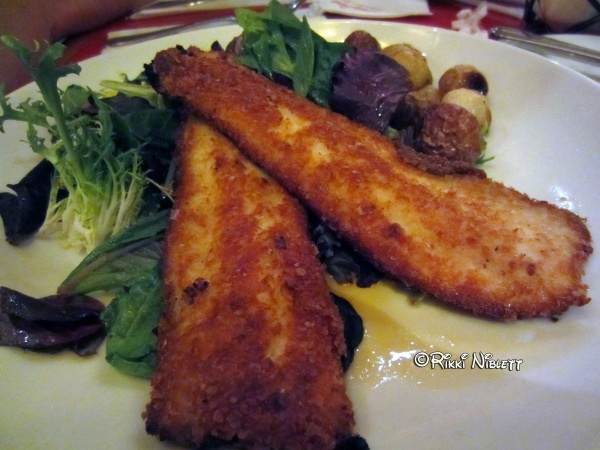 Today I’d like to share a few items from my Walt Disney World Resorts bucket list. Some of these experiences have been accomplished while others are waiting to be enjoyed on a future visit. 1.) 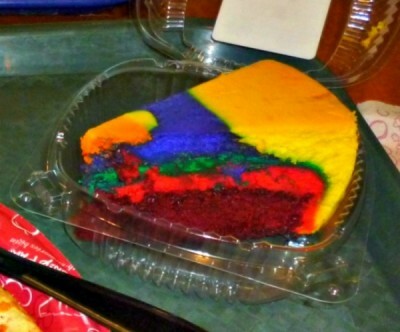 Try the Tie Dye Cheesecake at Disney’s Pop Century Resort – Unique to Pop, this dessert, found at Everything Pop’s food court, is a multi-colored cheesecake swirled in tie dye fashion with red velvet cake as the crust. 2.) Stay at the Treehouse Villas at Disney’s Saratoga Springs Resort – Elevated 16 feet off the ground, these villas feature 3 bedrooms, a kitchen, charcoal grill, and private deck overlooking the Sassagoula River. 3.) 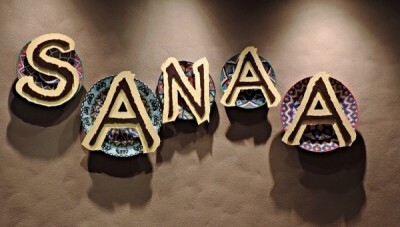 Eat at Sanaa at Disney’s Animal Kingdom Lodge – This restaurant is truly unique in offering views of several animals on Kidani Village’s savannah. 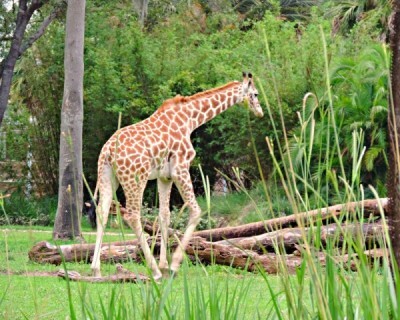 View zebras, giraffes, gazelles and beautiful birds as you dine on delicious African dishes with an Indian flare. 4.) Spend an evening at Jellyrolls at Disney’s BoardWalk Inn – Jellyrolls is a dueling piano bar with audience sing-alongs. They’ll even take requests to play your favorite song! 5.) 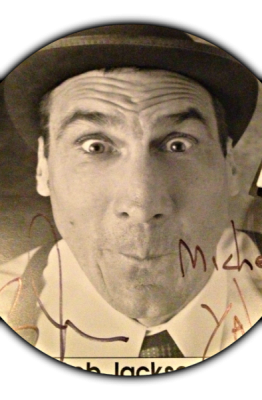 See Yehaa Bob Jackson perform at Disney’s Port Orleans Riverside – Yehaa Bob has been performing at Walt Disney World for over 17 years. Bob’s show combines piano playing, comedy, and sing-alongs for an interactive family friendly show located at the River Roost Lounge. Click here for a more in depth look at Bob and his show. He’s saving you a seat! 6.) Catch the torch lighting ceremony at Disney’s Polynesian Resort – Each evening around 6pm (Tues – Sat) a fire dancer performs with a fire lit baton set to rhythmic drums and then lights several torches outside the Great Ceremonial House. 7.) 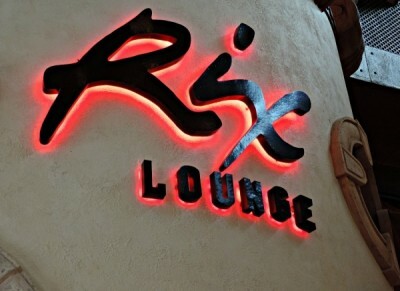 Wind down at Rix Lounge at Disney’s Coronado Springs Resort – Rix is an adult lounge that serves specialty cocktails and light food options. Watch a sports game during the day or dance to a DJ on select nights. 8.) See Disney’s Fort Wilderness Campgrounds at Christmas for their spectacular decorations – Every year campers at Fort Wilderness dress up their campsites with Christmas lights. Some even create very elaborate displays. 9.) 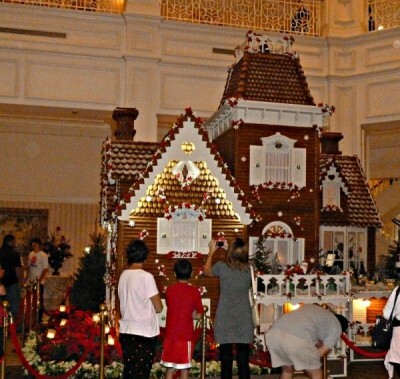 See the gingerbread house at Disney’s Grand Floridian Resort & Spa – Every holiday season this 16 foot life sized gingerbread house serves holiday treats. The house is made from 800 pounds of flour, 600 pounds of sugar, and 1,050 pounds of honey. 10.) 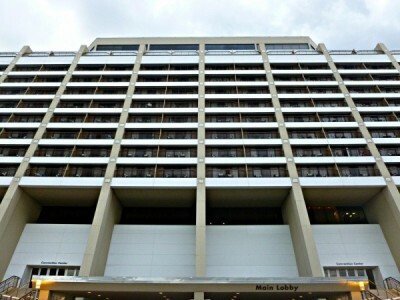 Eat at the California Grill at Disney’s Contemporary Resort – This fine dining restaurant sits on the 15th floor of the Contemporary and offers panoramic views of Seven Seas Lagoon and the Magic Kingdom. 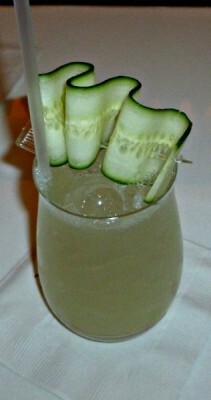 The California Grill features specialty cocktails like the cucumber fizz. 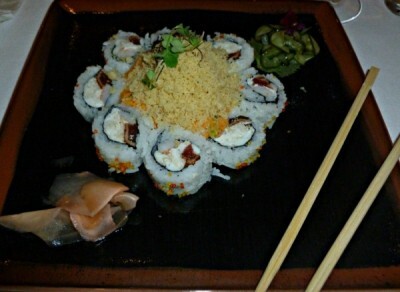 They also have amazing sushi. 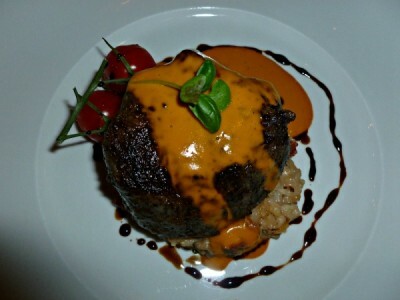 The menu features delectable entrees, like the California Grill filet. California Grill also serves sensational desserts. What are some things you’re looking forward to experiencing at a Walt Disney World Resort that have made your Walt Disney World bucket list? Make sure to share them in the comments! I am a huge fan of all things Disney. 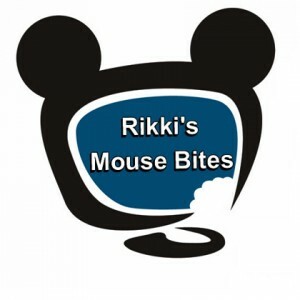 I love reading, writing, couponing, and planning upcoming Disney trips. Next up, taking my 11 year old son to Star Wars weekends in June!